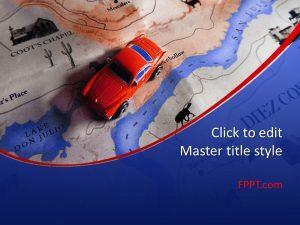 Travelling and tourism is a wonderful adventure both for youth and old age. 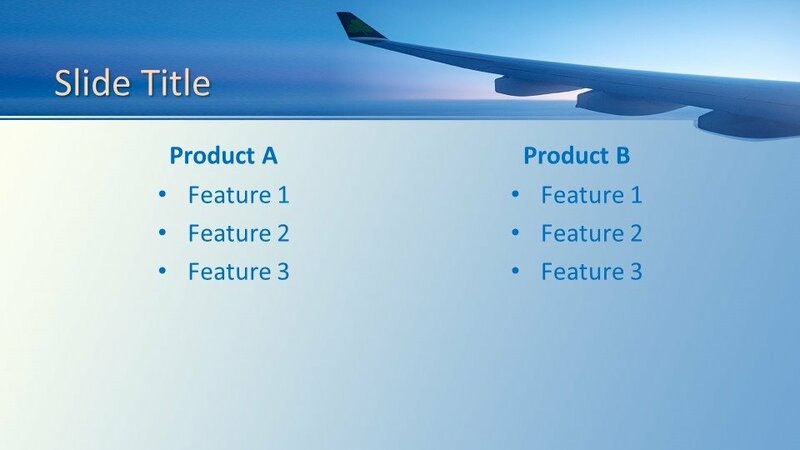 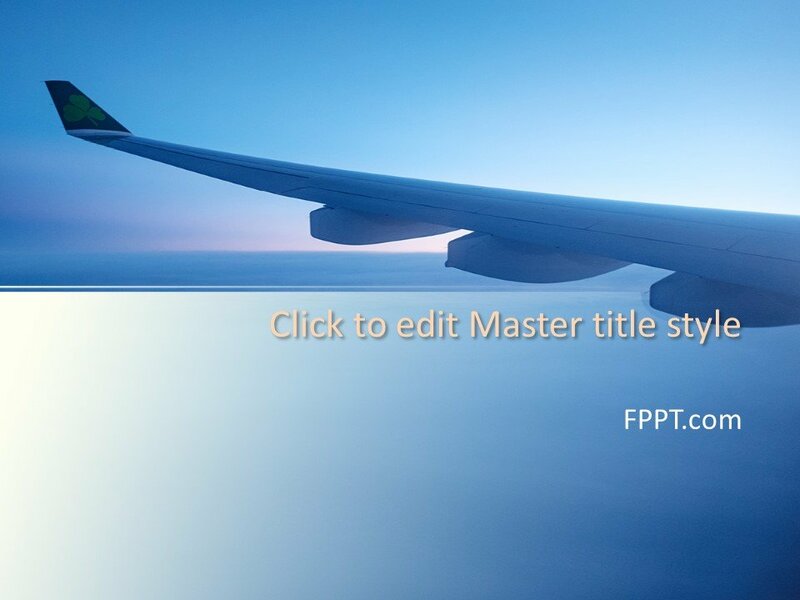 This Free Wing PowerPoint Template is an awesome background design with the image of an airplane wing and blue sky. 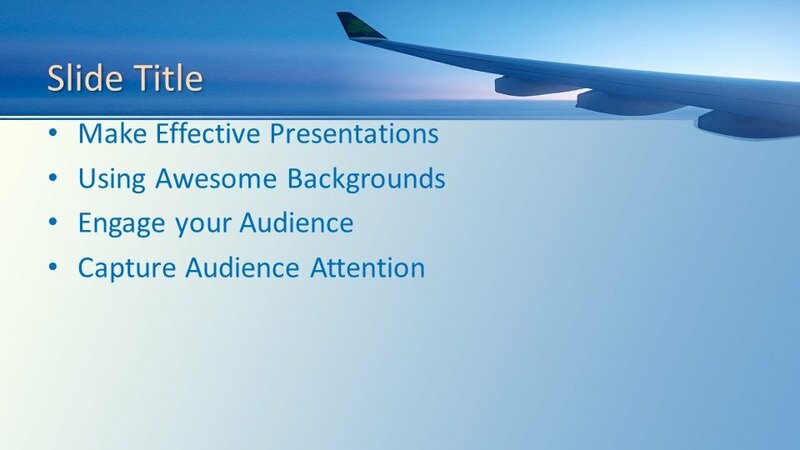 The design is perfect for the presentations of world tour programme, airline services, and travel agencies for your presentations. 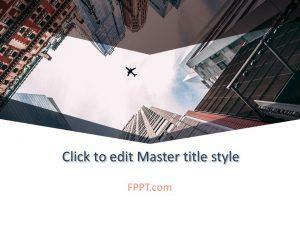 You can download it free of cost and can place it in the main slide design or as the background of your presentation. 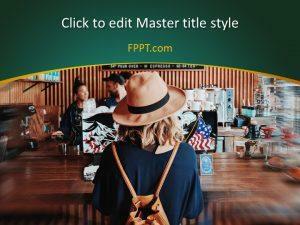 It will make the presentation presentable and the audience will admire the selection of such a wonderful background design. 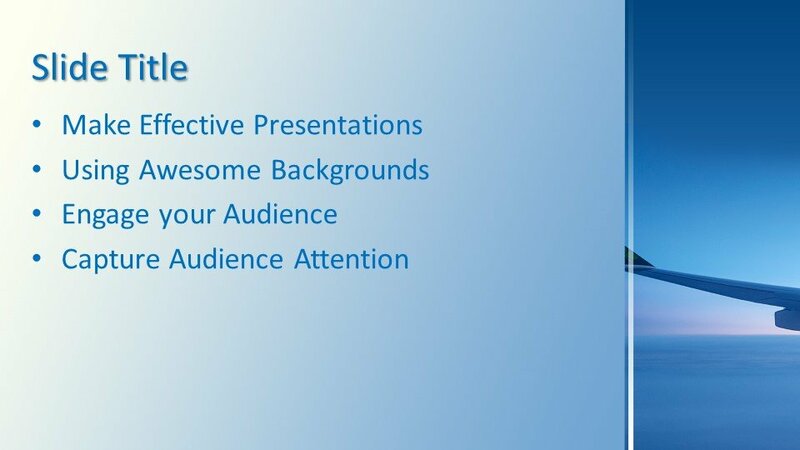 This design is made user-friendly and you can customize the design with a little effort in PowerPoint. 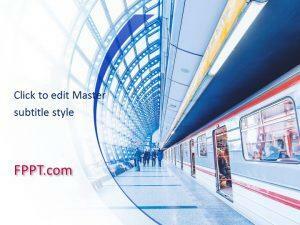 The template design is made compatible with all latest versions of Microsoft PowerPoint and Office 365. 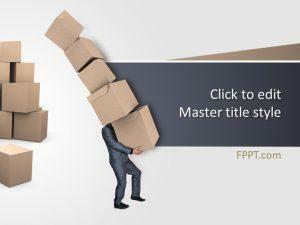 More slide designs are also available at FPPT.com to be placed in the background or in the main slide of your presentation. 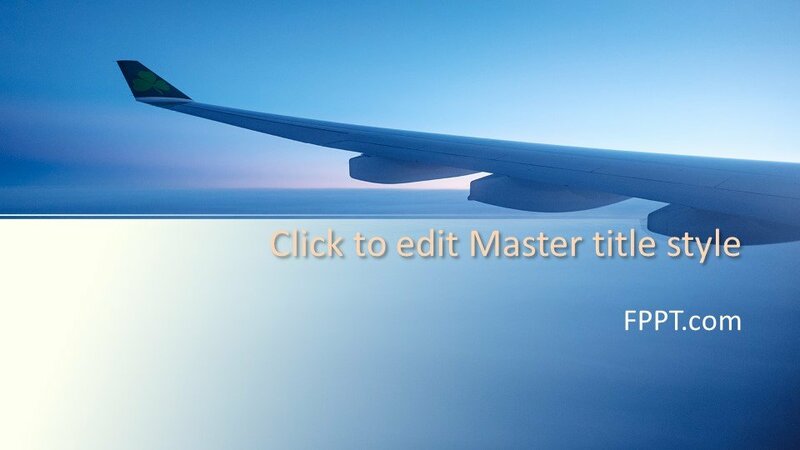 Alternatively, you can download other planes related templates from this website.